Its time for the Your Next Stamp October DT dare! This month our theme is Be Merry. 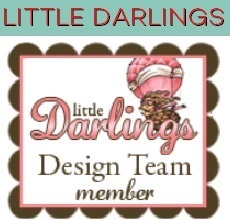 Here is my card using these YNS products! Im really afraid of real Mice, but for some reason Cartoon Mice are the cutest! You're right, this mouse waiting for Santa is so cute !! You should try to tell yourself that they are just as cute in real life. 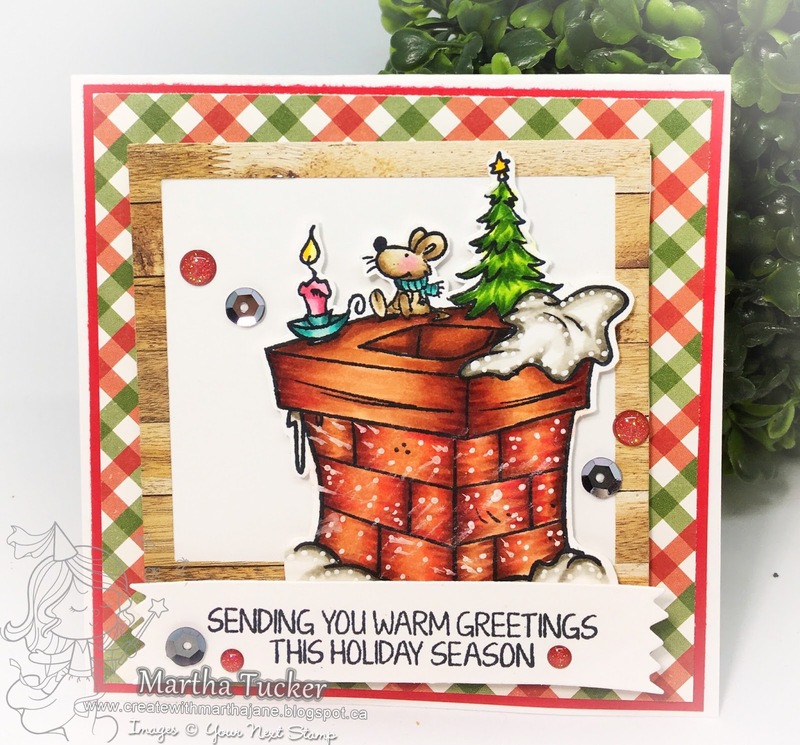 The Greeting Farm October New Release Blog Hop!! Your Next Stamp October New Release Blog Hop! Have a Fun Filled Birthday! !